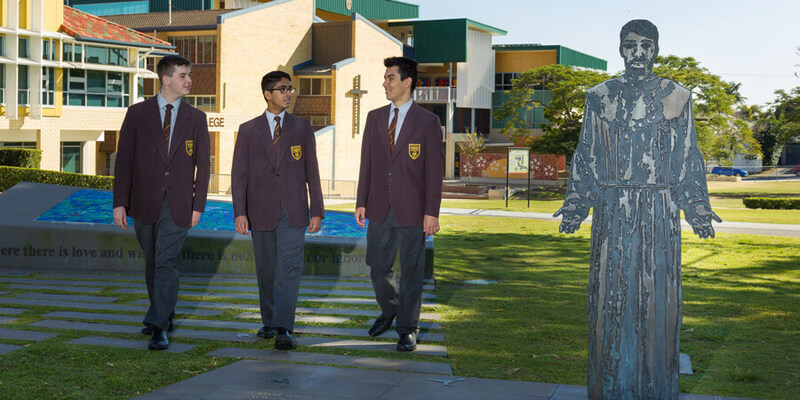 Open Day provides a wonderful opportunity to experience Padua College. We invite you to join us at this annual event to talk with students and staff, enjoy performances, view academic and co-curricular displays and tour the College’s facilities. Open Day 2019 will be held on Sunday 19 May, 10.00am-1.00pm. 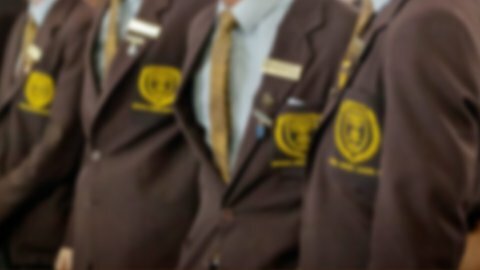 If you are interested in experiencing Padua College before this date, you can register for one of our Rector’s Tours. Alternatively, our Enrolments Officer is available to provide tours outside of these times, please email enrolments@padua.qld.edu.au to arrange a time. We look forward to welcoming you to Padua College. We are carers, companions, change-makers…We are Padua.